Does media matter? 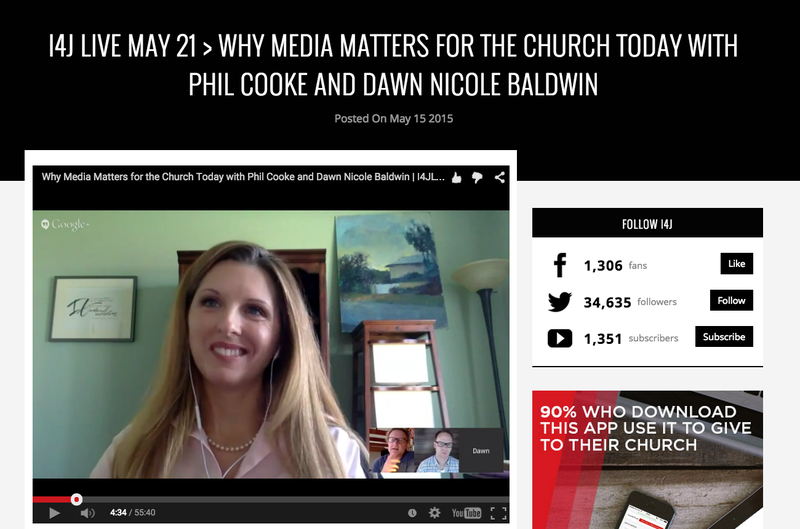 How can churches reach people without a big marketing budget? Isn’t “marketing” kind of a dirty word in a ministry context anyway? What are some of communication principles you’ve found to work?